Escape the crowds and dive into a new world. As a 5* PADI IDC Resort located in Platanes-Rethymno, Evelin Dive Center specializes in dive day trips, PADI Dive Courses, snorkeling day trips and training up to dive professional, providing a quality dive experience, professional service, safety and value while still retaining the Greek ‘laid-back’ day. Book with us a unique adventure and enjoy warm clear waters that exceed 30 meters visibility. 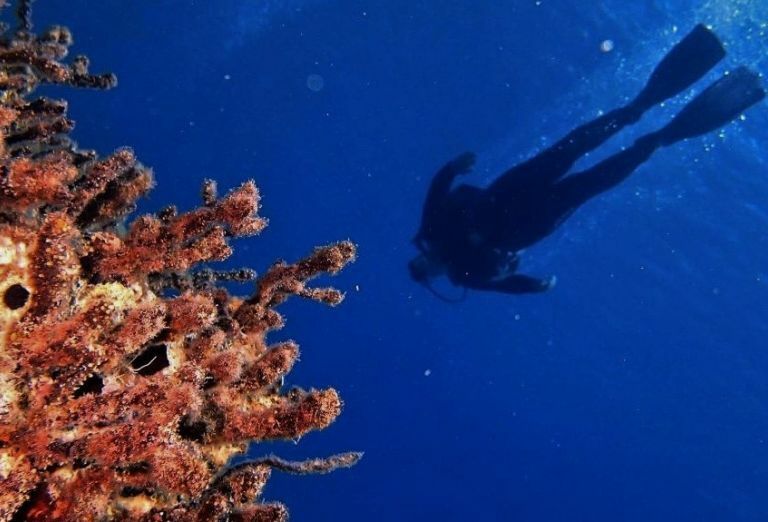 As our dive sites are situated along the north and south coast of the island, you get the opportunity to discover the contrasting sea life and oceanography of both, the Aegean sea and Libyan sea. Widen your knowledge and let the adventure begin. 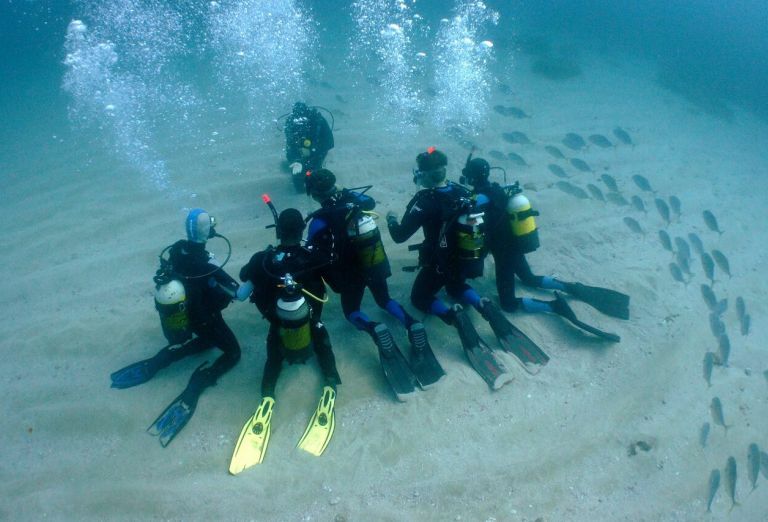 Add a once in a life time experience into your vacations, by discovering the exciting underwater world Crete’s. 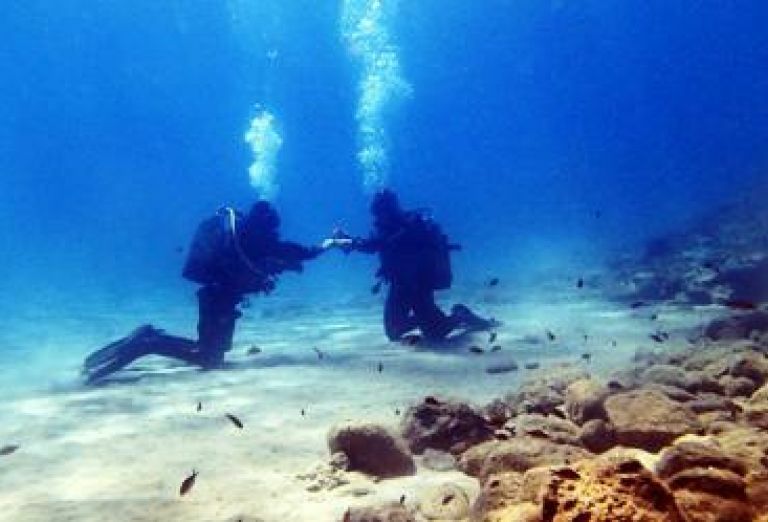 Take the first step into a new world and scuba dive with us for the 1st time! 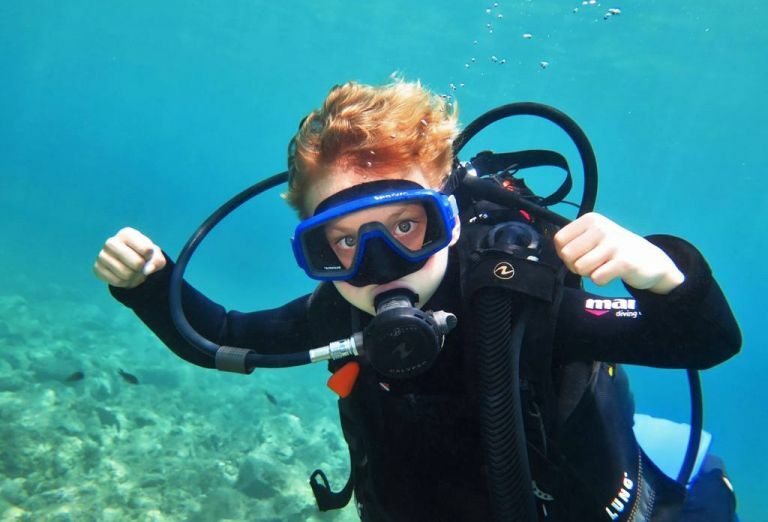 Learn to scuba dive and start your new underwater adventure. 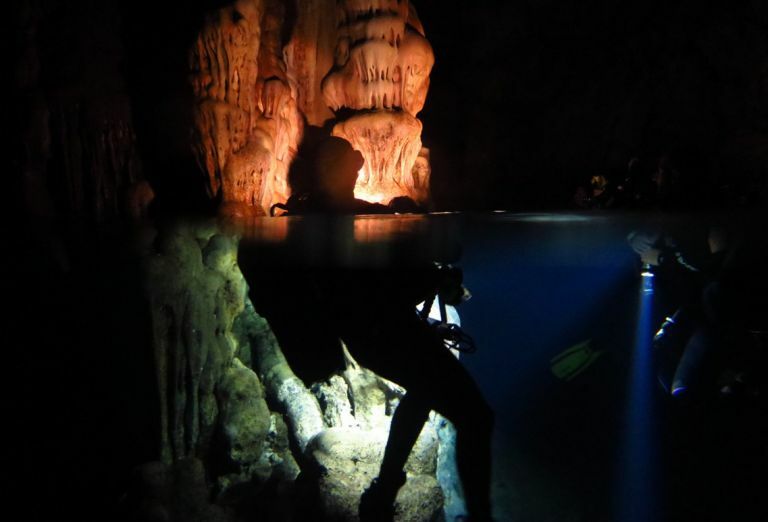 Gain the certification, recognized worldwide, and start the exploration of our underwater world. 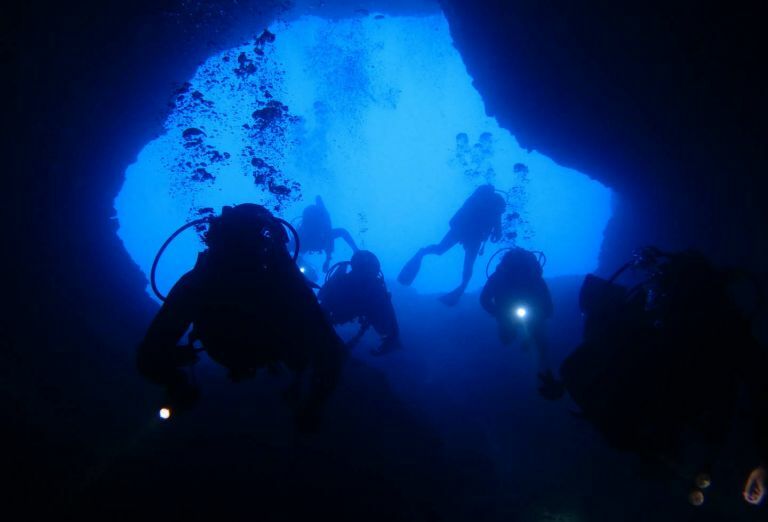 A Majestic cave, probably the best dive site Crete has to offer. Explore the fossils of an elephant in a submerged cavern in Crete with 2 magnificent domes. Admire unique formations of stalactites and stalagmites. Our intention is to provide certified divers with a unique adventure trip, an exciting and unforgettable experience! We are the only Dive Center that is visiting all the fascinating dive sites Rethymno has to offer. Book with us a unique adventure and enjoy warm clear waters that can exceed 30 meters visibility. 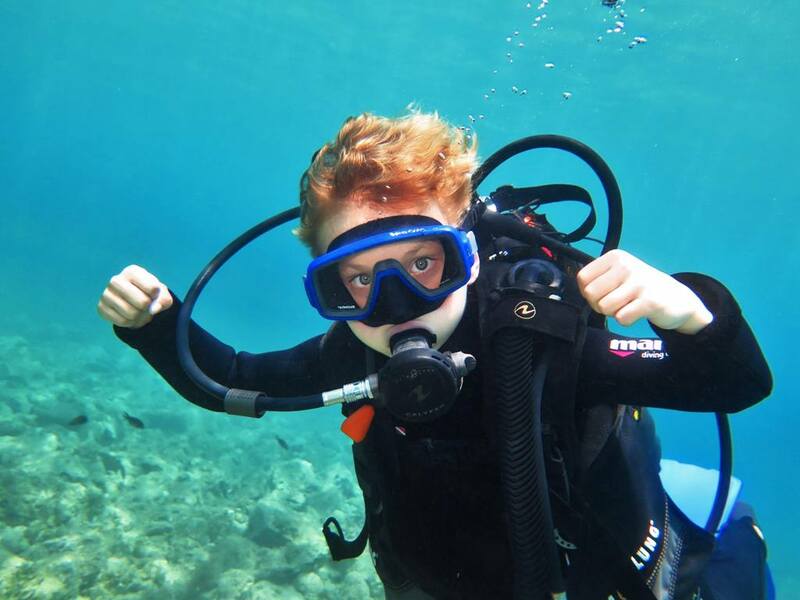 The Bubblemaker program introduces the incredible underwater world to our younger adventurers. 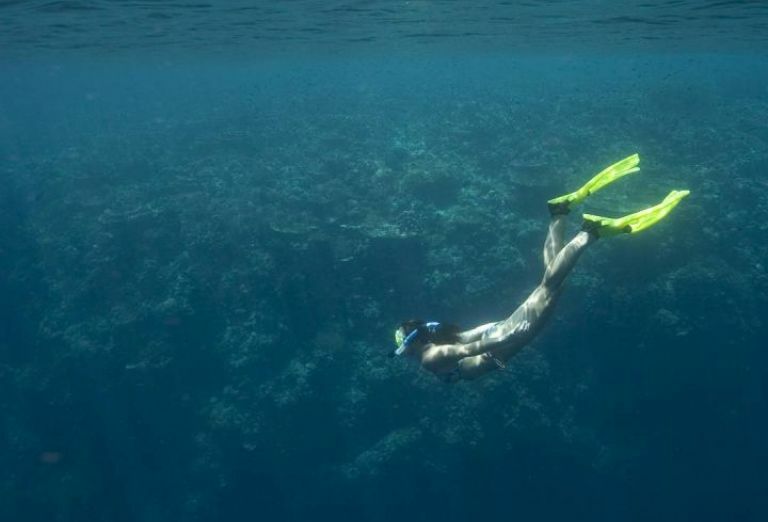 Snorkeling is a great way to begin your underwater adventures. It’s your chance to start exploring a new and fascinating world. 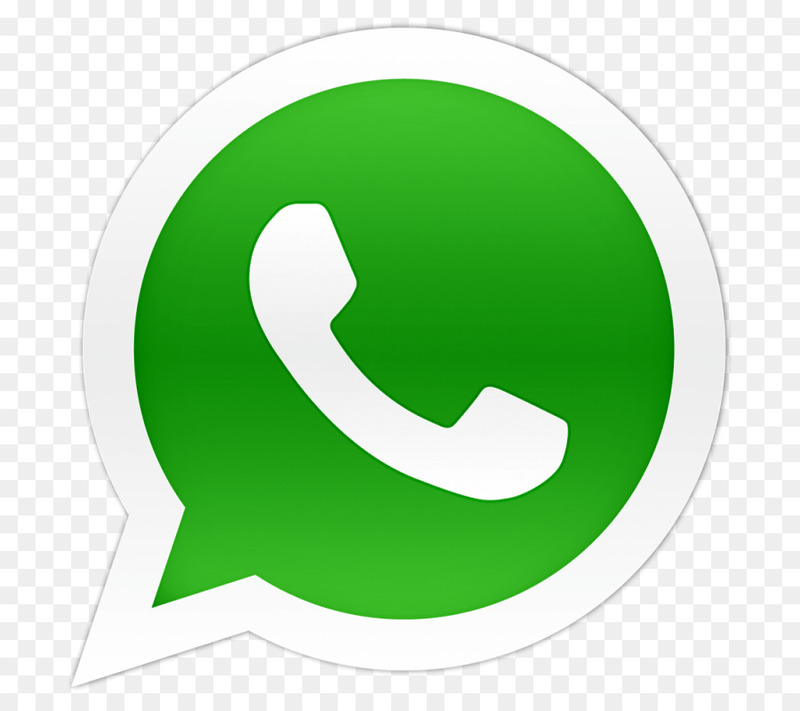 Suitable for all ages, providing both action and relaxation - whatever you are looking for. Diving at night is a whole new experience, as day creatures retire and nocturnal organisms emerge. 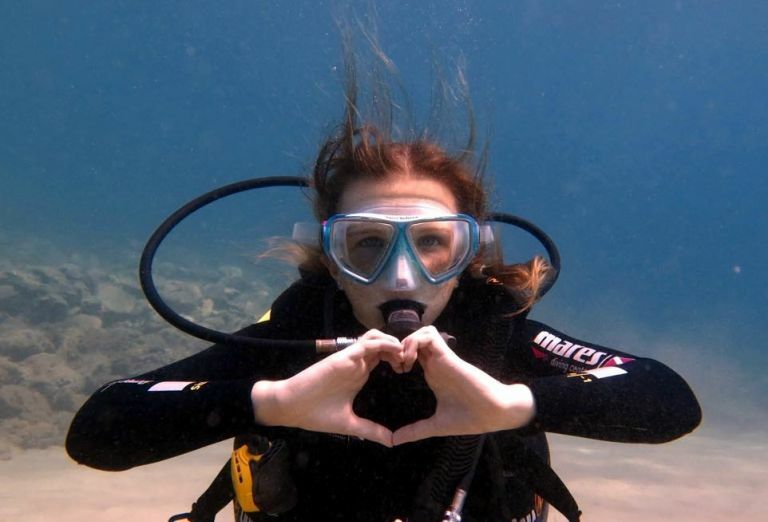 Make your dreams come true and contact us for the opportunity to become a dive professional! Combine your work with lots of fun! accommodation and a rental car!